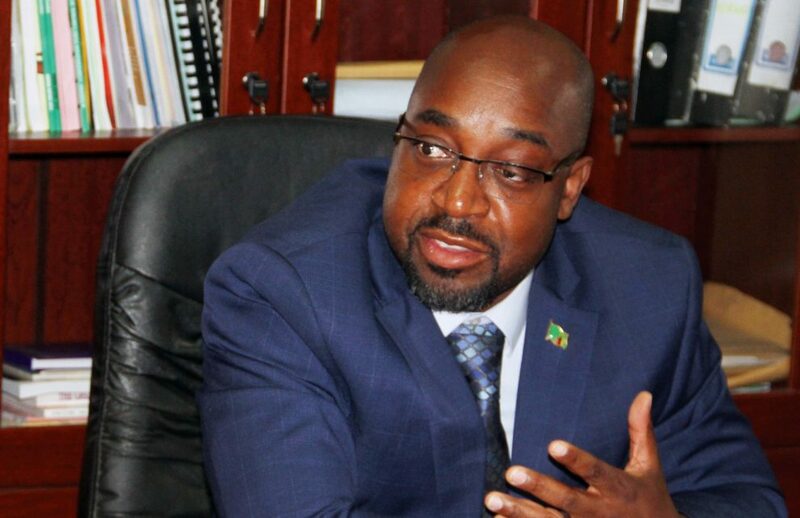 Transport and Communications Minister Brian Mushimba states that the government will complete the construction of communication towers across the country ahead of schedule. Mr. Mushimba says that 400 hundred communication towers will be built this year in addition to over 600 that were erected last year. He said this would translate to about 96% of bringing the universal coverage of both Internet and communication facilities to Zambians. “The project that was intended to be completed in three years will be completed before schedule as government expected to build over 1000 communication towers at the end of the year out of a total of one thousand and nine towers (1,009) that were expected to be completed in three years,” Mr. Mushimba said. The minister revealed that the project is expected to cost over $280 million dollars adding that some funds would be sourced from the universal access funds to complete the last mile of the project. He adds that the universal coverage of both Internet and telephone will enhance communication facilities and meet the needs among citizens. In addition, he said that government is in the process of introducing regulations in the deployment of Information and Communication Technology (ICT) infrastructure in order to bring order in the sector. Mr. Mushimba was concerned that currently, there was disorder among service providers in terms of deployment of ICT infrastructure. Transport minister who is currently admitted in hospital is recuperating after the traffic accident, in Johannesburg, South Africa.